Located just off the Loop along Melville Avenue, the family-run Wong's Wok stirs up an array of Chinese dishes in a casual atmosphere. 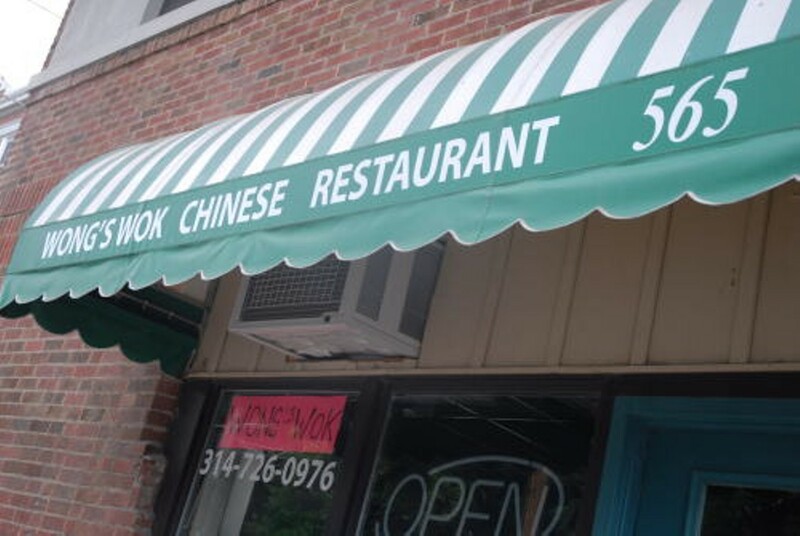 Closed on Sunday, and cash only, Wong's Wok offers ample dining space for those eating in, and carryout for others on the run. The American menu is filled with familiar and interesting fare, including General Tso's fish sautéed in a spicy, gingery sauce and served with broccoli, and hot spicy beef noodle soup. Wong's also features a menu of traditional and less familiar dishes, but you might want to bring along a friend who speaks the language to help navigate through the food, or just point and pick for a daring dining experience. Wong's also features a long list of lunch specials served with an appetizer, rice and entrées such as vegetable delight, spicy kung-pao beef and hot braised chicken.